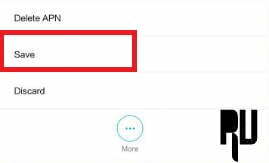 Trick To Increase Jio 4G Net Downloading Speed . 1 Trick To Increase Jio 4G Net Downloading Speed . 1.1 Trick to Boost Jio 4G internet Downloading Speed . 1.1.1 How to Increase Jio 4G internet speed in android . Do you want to Boost Downloading Speed of Jio 4G Sim ? Or want to increase Jio 4G internet speed ? if yes then you are at right place . Today we are here with the Guide on How to increase Jio internet speed easily . Jio Launched its official services for everyone under the JIO welcome offer . Under the Jio welcome offer company is providing upto 4Gb of free data upto December and after 4Gb usage you get 128Kbps Speed . Now because the offer is launched for all so many users are using internet at the same time and due to that some users are facing slow internet speed problem in jio 4G . So today we are here with the Guide in which we will tell you How to Fix Slow internet speed in Jio 4g and we will also tell you How to boost downloading Speed in Jio 4G sim . Trick to Boost Jio 4G internet Downloading Speed . 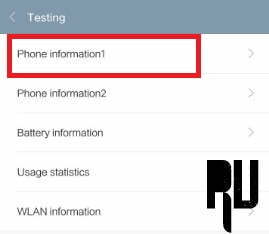 How to Enable Jio 4G Volte Calling on Any Android Without Jio4Gvoice app. JIO 4G High Speed Internet Settings . Now in settings you will see Many options . Now Tap on Jio 4G . After Tapping on that you will see 3 options . Tap on Access points names . Now You will see a menu button . Now just Tap on Menu button and Choose Save . After saving reboot the Device , Thats all you have successfully Increase Jio internet speed . Related : How to Use Jio Sim in 3G Mobile . First Of all Insert the JIO Sim card in 1st slot . Now Go to the Dialer app and Dial *#*#4636#*#* . Now you will see 4 options . Tap on Phone 1 information . Now you will get a option to Change the Preferred Network . Now open the Setting and Tap on LTE Only option . Now go back and just reboot your smartphone . Thats All !! You have successfully increase the Jio 4g internet speed . Go to the settings . Now open Sim cards and Mobile network settings . Now again you will 3 options . Tap on Preferred Network type . Now just tap on LTE only . Now again reboot your smartphone . Thats All !! This was the Second method to Increase net speed in jio 4g . 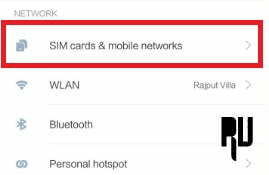 How to Increase Jio 4G internet speed in android . This third method is the most simple method . 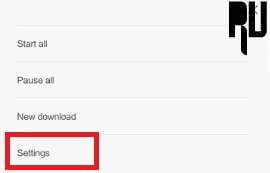 In this method to increase Jio net speed we have to remove the Download Size limit by going in to settings . By doing this you will remove the Limit and it will definitely increase Jio 4g speed . First of all go to Downloads app in your android phone . Now tap on Menu . Now find settings of the app . 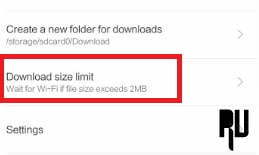 In settings you will get a option ” Download Size Limit ” . Just change the Size limit to Unlimited . Now tap on save . Thats all !! this was the Third method to increase Jio 4g internet speed . It is recommended to refresh the network every 2 hours . To refresh just reboot your smartphone in regular interval of time . Sometimes we use a lot app and the apps keep running in the background . These apps are also one of the main reasons behind slow internet connection speed . So it is recommended to force close all apps and then use internet . So this was our guide on How to Increase Internet speed in Jio 4g , I hope the trick to get High downloading speed in JIO 4g sim helped you . thank u very much. harsh.